Happy Valentine’s Day and welcome to my new gardening series; Nutrients in the Garden. Over the next few months, I will take you and your kids from planning your spring garden to harvest and beyond. Along the way I will share valuable knowledge, important tips and tricks, and my personal experiences, all while finding ways to include the children in your life! Healthy, nutritious food means healthy, happy kids! If you have any questions or would like a post on a certain topic, please leave a comment or tweet me @Nutrients4Life with the hashtag #AskDee. Let’s get started with our first topic, seeds! 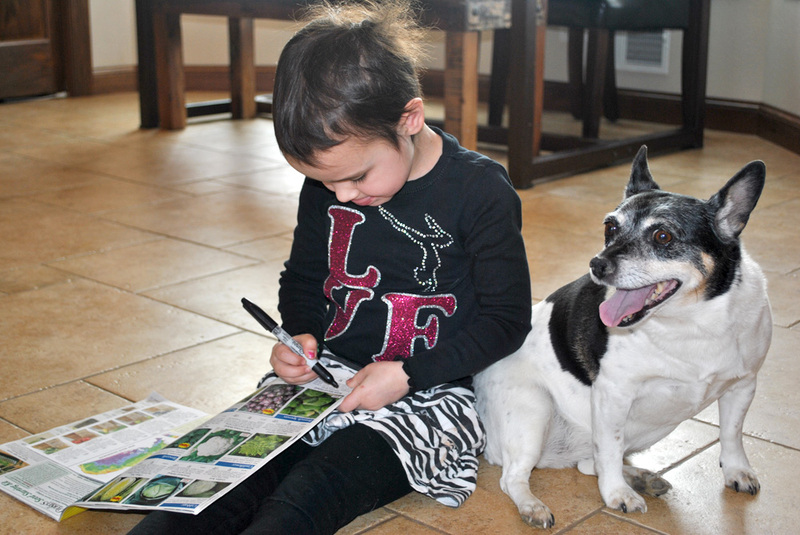 Seed Catalogs – Inspiration and Insight! Boots, gloves, and thinking about gardening have kept me warm this artic winter! I am ready to trade it all in for mud boots, garden gloves, and the soft earth below my feet. In the meantime, we can start planning the garden. It’s not too early! If you are like me, you have a pile of free Spring Seed Catalogs lying around the house; they are my source of inspiration and insight! 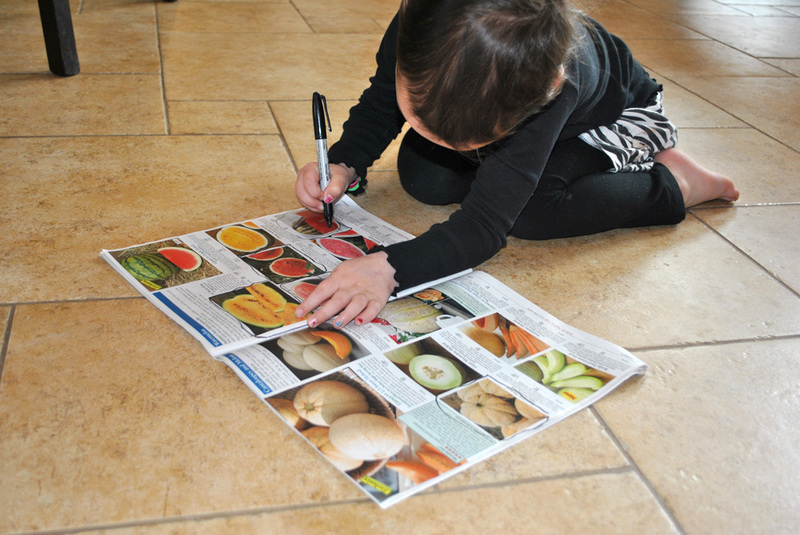 To engage my girls, I give them a marker and a catalog. Their opinions are highly considered when planning the garden. If they grow it, they are likely to eat it! I have listed a few of my favorites and hyperlinked each of them, so that it will be easy for you to start your own collection. If you like to shop online, sign up for their emails, too. In less than ten minutes, you can sign up for all five of these catalogs. Well worth the time! They bring sunshine to a snow-covered mailbox, and I could use a little sunshine right now. Am I missing any good seed companies? What is your favorite seed catalog for insight and inspiration? Happy shopping! good to see Nat & Tilly planning early…I’m sure they will have some great ideas.